Google was kind enough to provide a full changelog for this update, which you can see below. So, this update seems largely aimed at improving power efficiency and features. Your watch should use less power if you take it off, and the new power-off process makes it easier to shut down when you know you won't need it for a while. Smart App Resume is an intriguing feature as well. Currently, Wear apps don't retain their state when you leave them. That will change in the H update. We have no idea why Google is calling this the H update—it doesn't seem to have used G, F, or any other letter in Wear OS versions. 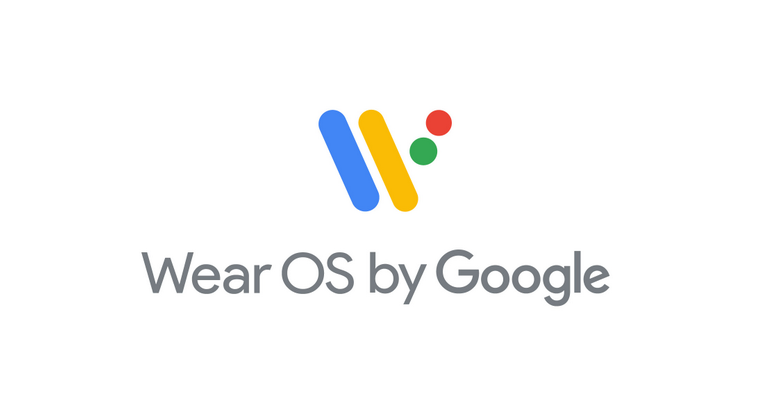 Unlike some previous updates, this one is not coming via the Wear OS app. It's a real system OTA that might not reach your watch for several months. In case you were curious, u/HStark_666 on Reddit confirmed that the H update is based on Android 9 Pie. 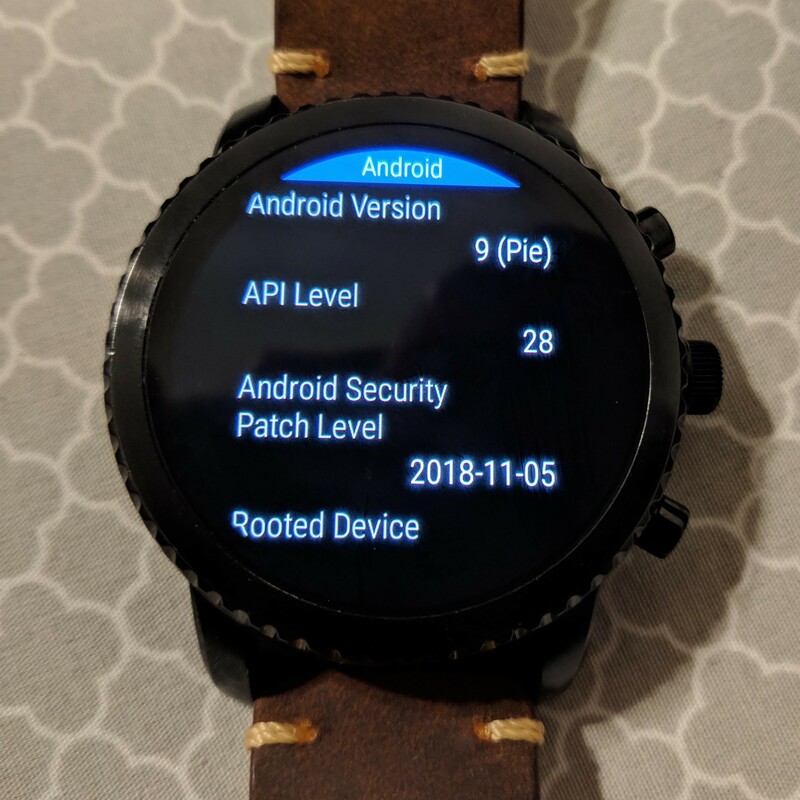 The security patch level is from November 5th, but that could vary from watch to watch.